Contributes to obtain the necessary nutrients. Helps to stabilize the nervous system. Helps to improve cognitive system. Helps to develop the immune system. Do you want to develop the immune system? 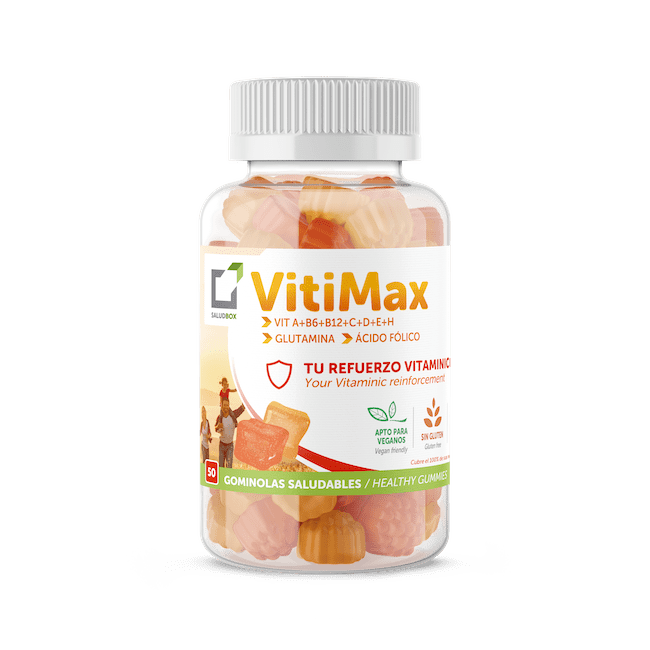 Give you an extra of energy with the healthy VitiMax Gummies. 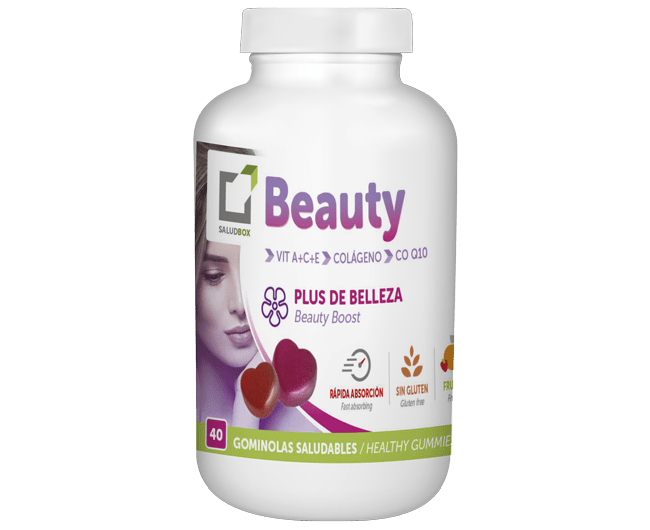 This dietary supplement is aimed for people age 8 and over. It is a combination of vitamins that helps to stabilize the nervous system, helps to improve the cognitive system, and helps to develop the immune system. Unique with Glutamine! It helps to improve the immune system, physical performance. Addressed to people age 8 and over, who require additional dietary supplements. Vitamin C: Antioxidant. It promotes the elimination of free radicals and improves the efficiency of the immune system. Glutamine: It helps to improve the immune system, physical performance and the regeneration of muscle mass. Vitamin B6: Essential for the proper functioning of the nervous system. Vitamin A: It protects the body from possible infections and improves visual function. Folic Acid: Promotes cell regeneration. Vitamin H: Involved in the production of fatty acids and amino acids. Vitamin D: Helps to maintain bone health. Vitamina B1: Involved in the correct mental functioning, the nervous system and in the production of red blood cells. Helps to improve the cognitive system. Contributes to develop the immune system. It is recommended take two gummies per day. It is recommended no to increase the recommended dose. It can be taken at any hour. NVR: Nutrient Values Reference. The indicate values are derived from an average calculation. It contains 9.6 calories per gummy. Keep away from children under 3 years.